Don Shondell is one of the great all-time volleyball coaches and is really the architect for the great interest in volleyball in east central Indiana. He started and guided the Ball State men's team to 18 MIVA Championships and thirteen final four appearances. Awards have been numerous for Dr. Don, but some of the most prestigous include the Volleyball Hall of Fame (1996), the AVCA Hall of Fame (2003) and All-Time Great Coach by USA Volleyball (1996). Since his retirement from Ball State in 1998, Don has guided the Munciana training team, the Scooby Doos. 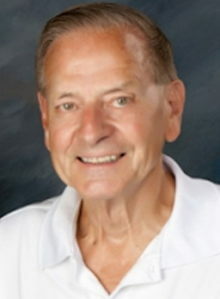 Don was a long-time professor of Physical Education at Ball State. His wife, Betty, passed away after a courageous battle with cancer. 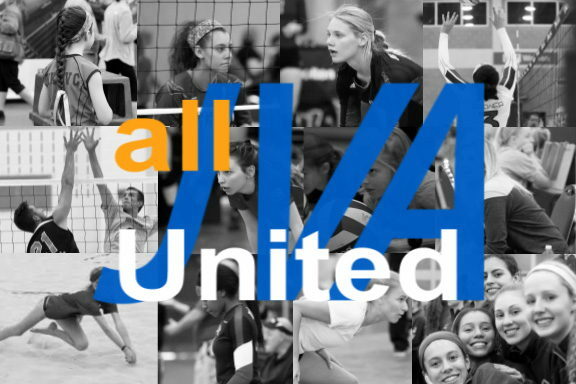 Their three sons, Steve, Dave, and John have had a huge impact on the volleyball world, and their daughter, Kim, has had three daughters play the game.